The Connecticut Appellate Court has granted Cramer & Anderson Partner Dan Casagrande’s petition for certification to appeal the trial court’s decision upholding the Bethel Planning & Zoning Commission’s denial of plans for a crematorium in Clarke Business Park. 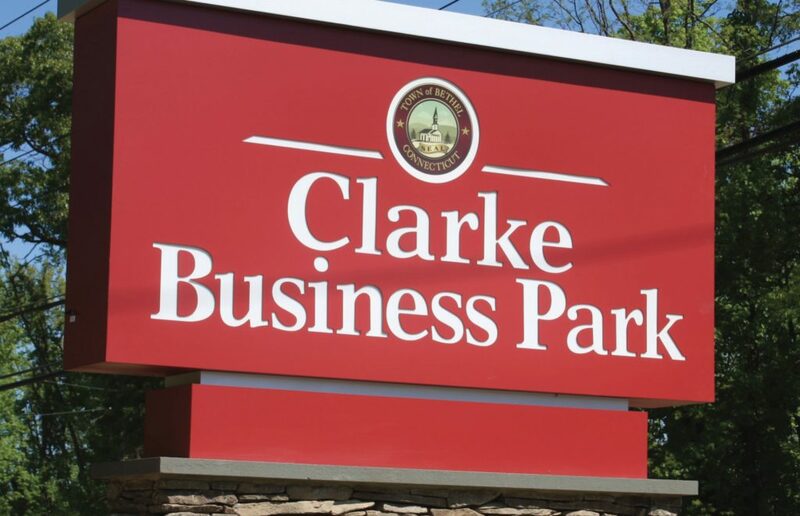 A screenshot of the Clarke Business Park sign from the Town of Bethel website. Businessman B. Shawn McLoughlin, sought approval to open the crematorium on a property adjacent to Mono-Crete Step—a concrete business he owns—located in an industrial zone. The land-use panel ultimately denied a special permit for the project, after having first approved a change to the regulations to allow crematoria in the industrial park (IP) zone. On February 25, 2015, McLoughlin and Mono-Crete submitted a special permit application for a crematorium, prompting a public hearing that began April 14, 2015, and closed on July 15, 2015. During this time, Connecticut Coining, Inc. (CCI), which owns an abutting industrial property, submitted an application to repeal the amendment allowing the crematoria use, and to place a moratorium on any new applications for crematoria for one year. That application was ultimately granted, four to three, and in September 2015, the same four commission members voted to deny the special permit application for the crematorium proposed by McLoughlin and Mono-Crete. McLoughlin and Mono-Crete appealed the land-use commission’s denial in Superior Court. After a trial on June 26, 2018, the court issued its decision on October 4, 2018, dismissing the appeal. “It does raise an interesting issue about the scope of a land use agency’s authority to deny a special permit for a use after changing the zoning regulations to allow the use on the basis of a finding that the use is compatible in the zone,” Attorney Casagrande said this week of the case. This case presents the opportunity for this Court to clarify the standards for denial of a special permit on the basis of general considerations set forth in the zoning regulations regarding the public health, safety and welfare. The trial court found Plaintiffs’ argument to be “sincere and appropriate: the Commission adopted the Plaintiffs’ proposed change to the zoning regulations to allow crematoria and then they applied for a special permit under that regulation prior to its repeal.” (Decision, p.17) Yet the Commission denied the special permit based on general standards of incompatibility with the district and/or the public interest—the same general standards that the Commission found were met based on its explicit legislative finding, when it originally allowed the use in the zone, that a crematory was “in character with” the industrial uses in CBP. Despite the perceived unfairness and incongruity of this result, the trial court felt “constrained” to hold that this Court’s decision in St. Joseph’s compelled affirmance of the denial. Did the trial court improperly conclude that it was compelled to uphold the denial of the special permit based on this Court’s decision in St. Joseph’s High School. Inc. v. Planning Comm’n, 176 Conn. App. 570 (2017)? Did the trial court err in concluding that the evidence which this Court has ruled in St. Joseph’s may justify denial of a special permit includes general objections about the propriety of locating a crematory in the industrial zone, when the Commission had already rejected such concerns in its legislative decision to allow a crematory use because it is in character with the other uses in the zone? Did the trial court err in ruling that substantial evidence supported the Commission’s purported site-specific concerns about the location of the crematory when those concerns were in reality generalized, speculative objections to locating a crematory anywhere in the zone, thus materially distinguishing this case from St. Joseph’s? Anyone who is interested may follow the status of the Appellate case online by choosing the Trial Court Docket setting and entering 6063334. Cramer & Anderson Partner Daniel E. Casagrande. Cramer & Anderson Partner Daniel E. Casagrande is a highly experienced attorney based in the firm’s Danbury office. His primary Practice Areas include Land Use & Environmental Law, Municipal Law, and Planning & Zoning Land Use issues. 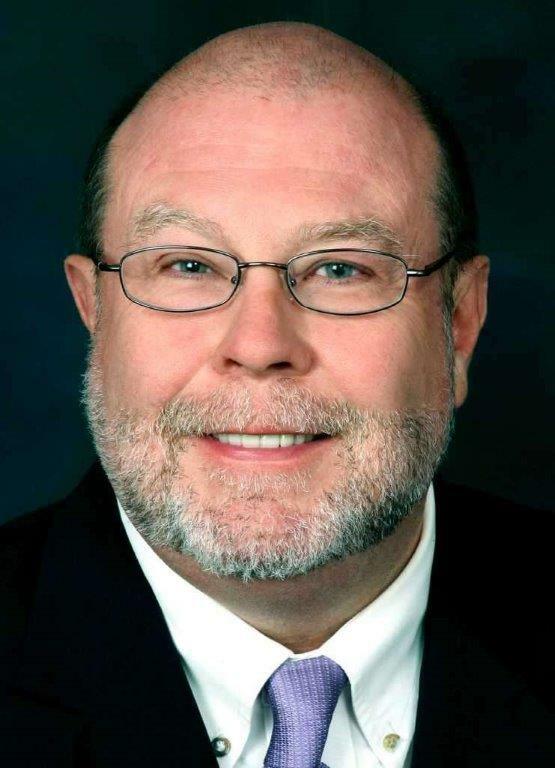 He has served as an outside Assistant Corporation Counsel for the City of Danbury from 1990 through the present. Based in western Connecticut, Cramer & Anderson has a hometown sensibility, a strong regional presence, and a worldly outlook in Practice Areas extending from Personal Injury to Real Estate, Estate Planning, Divorce & Family Law, and much more. 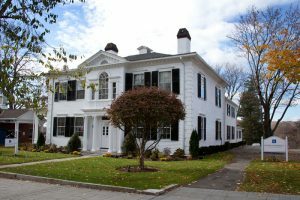 In addition to a flagship office on the Green in New Milford, the firm has offices in Danbury, Litchfield, Kent, Washington Depot, and a new office in Ridgefield, serving Fairfield County. For more information, see the website at crameranderson.com or call the New Milford office at (860) 355-2631.